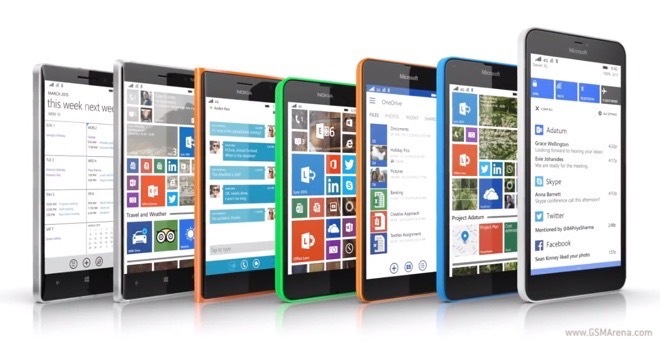 Microsoft launched a brand new promo video for its Lumia smartphone family. The clip focuses on the brand’s business credentials. Unsurprisingly, the video showcases the seamless integration of Microsoft’s productivity solutions into the Windows Phone platform. They include Outlook, Microsoft Office, and OneDrive. Skype and the Cortana virtual assistant are also on display. See the video below. The video is starring Microsoft Lumia 640 XL. However, the services on display are available across the entire Lumia lineup.